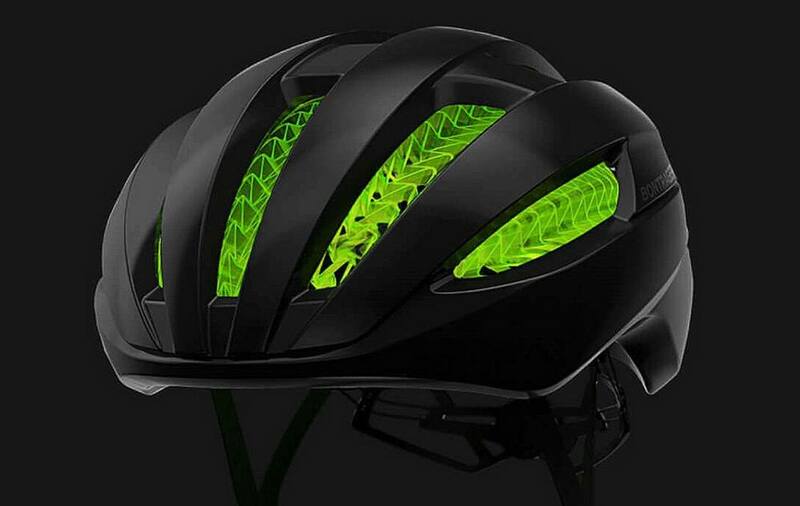 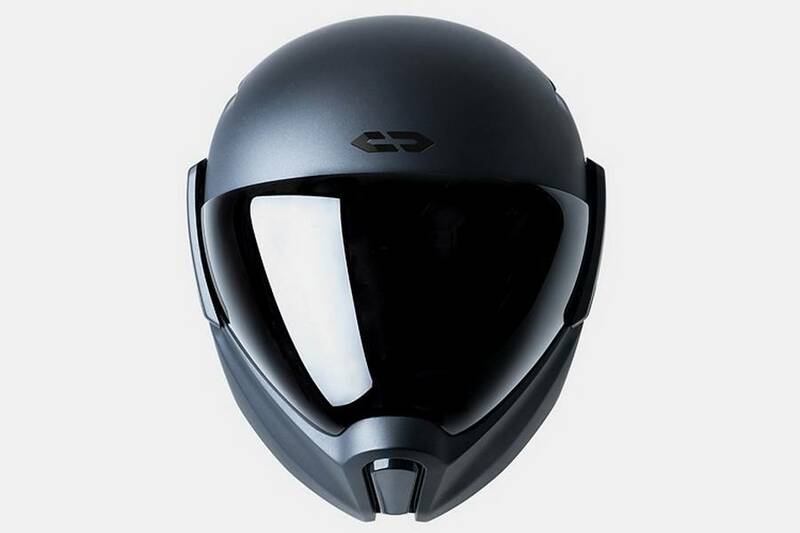 Jarvish smart motorcycle helmet, features head-up display, 360° front and rear cameras, handsfree control and Alexa built-in. 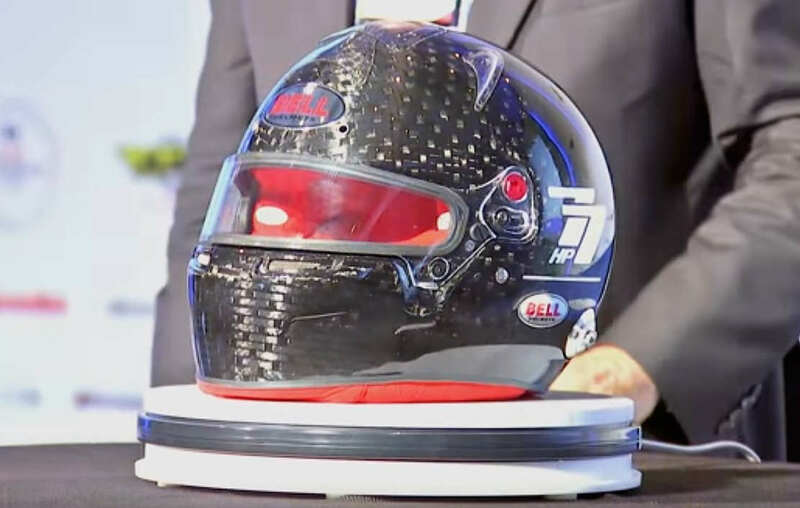 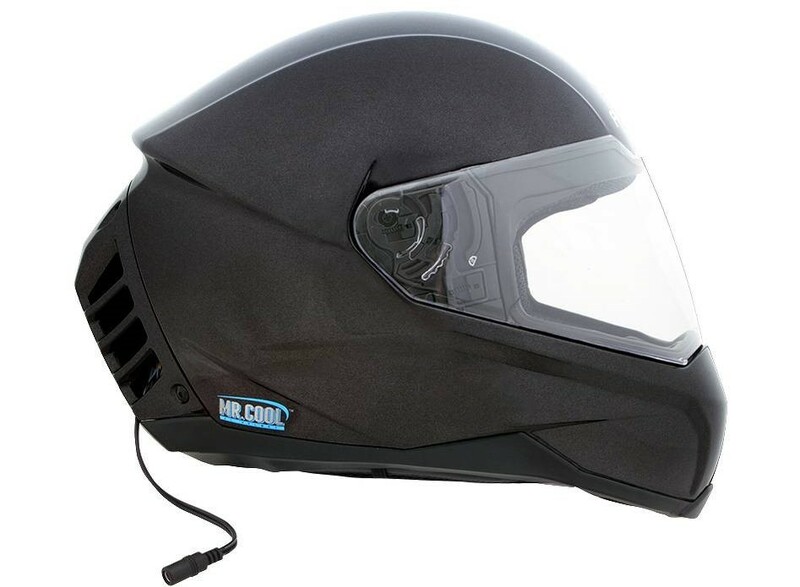 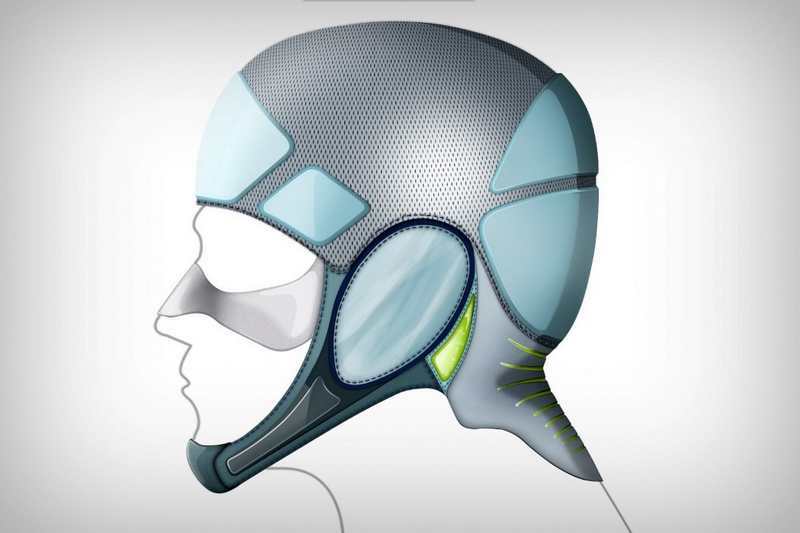 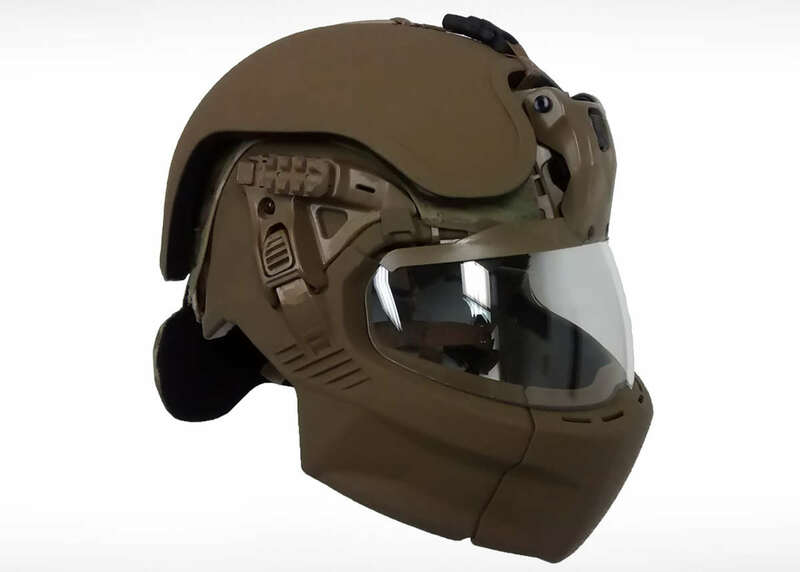 The ACH-1 is the world’s first self-contained air-conditioned motorcycle helmet. 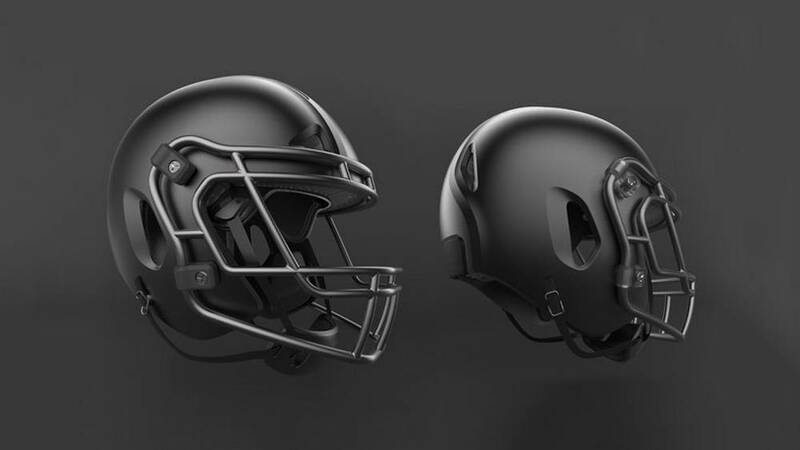 Vicis Inc. developed new football helmet technology showing significant reduction in impact forces. 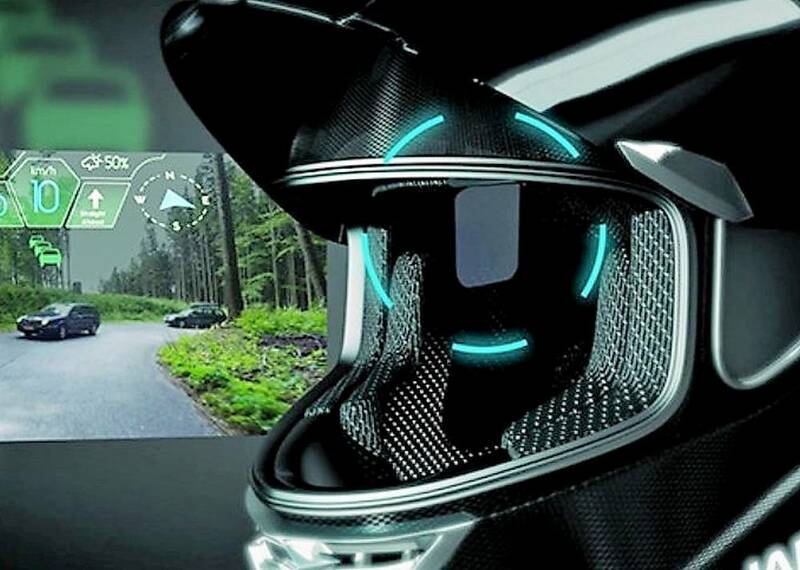 The motorcycle CrossHelmet X1 comes with a HUD, noise-adjusting speakers and more. 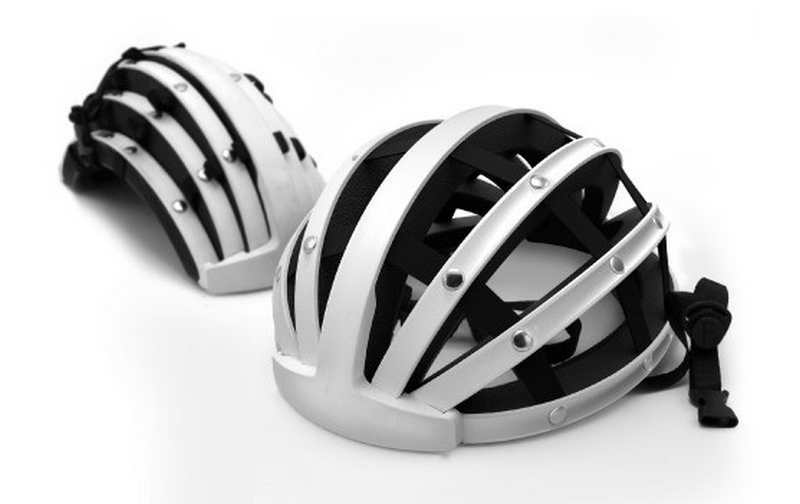 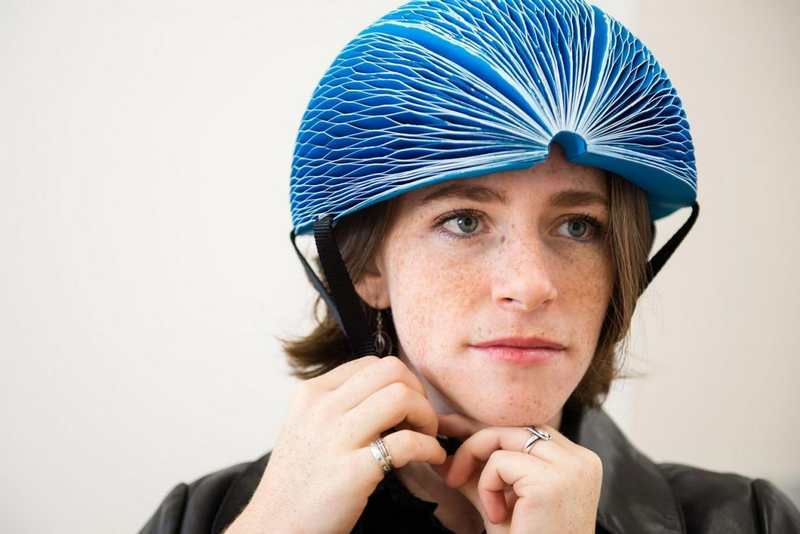 EcoHelmet is a foldable, vendable, recyclable helmet designed for bike.